The 2018 P3 Solutions CAMS Queensland Rally Champion is scheduled to continue with round 4 of the series to run on Saturday, September 22. The SR Automotive Manumbar Rally is generously supported by Stewart Reid and his very successful business at Kippa-Ring near Brisbane. Competitors in the QRC category will face a total of 150 competitive kilometres over five stages, four of which will be run twice. It is a blind rally, not pace-noted. 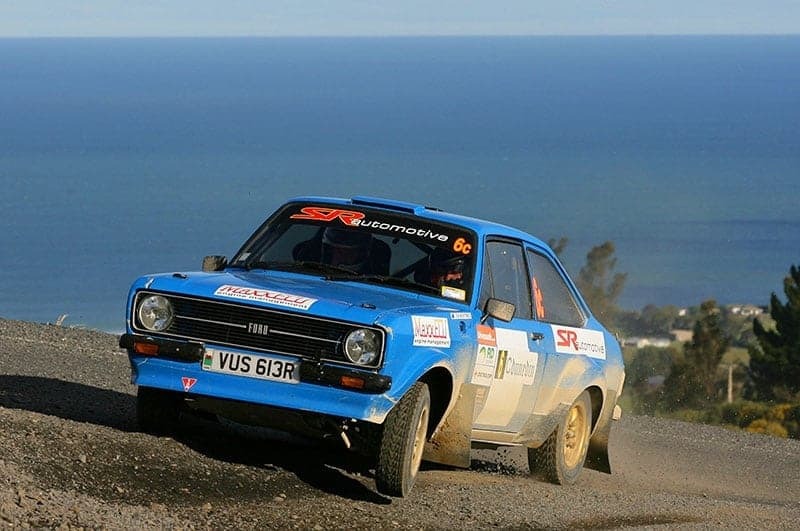 The event also caters for the 2wd Rally Championship, Junior Championship, Clubman Rally Series and the Novice Rally Series – all under the P3 Solutions umbrella. Nanango in the upper Brisbane Valley is the home of the event, about 2 hours drive from Brisbane, while most of the competition will take place at Manumbar, with Rally HQ at the Manumbar Campdraft Grounds. This event was voted by CAMS as the 2016 Queensland event of the year, and for long-time rallyists Nanago and Manumbar are familiar names where some great rallies have been hosted in past years. While the event starts at Nanango, camping and catering is available at Manumbar. The Nanango Stags Footbal Club will cater for breakfast and lunch at Nanango, while the Manumbar Campdraft Association will offer catering from Friday night through to Sunday morning. Camping is available – with toilets and hot showers – at Manumbar. The event organisers have also provided a range of spectator points with 2 in the Nanango area and 2 more near Manumbar. Spectator Instructions can be found on the Brisbane Sporting Car Club website – www.bscc.asn.au. With a scheduled 9.00am start to the event at Nanango, the first car should be back at Manumbar by about 4.20pm that afternoon, with a trophy presentation to follow at 6.00pm. Entries for the event close on Monday 10 September at 5.00pm, with the final entry list to be published on Monday 17 September.